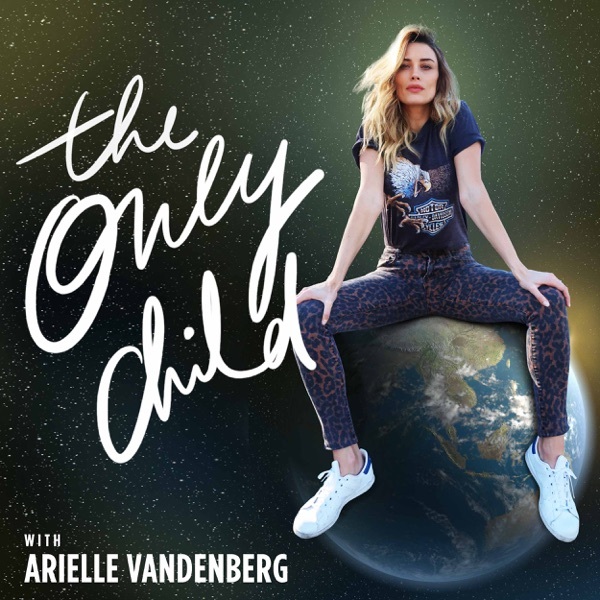 On the first episode of The Only Child Podcast, we talk about why we're doing this show, what it's going to be, what we're going to talk about, and what you can expect from the podcast. 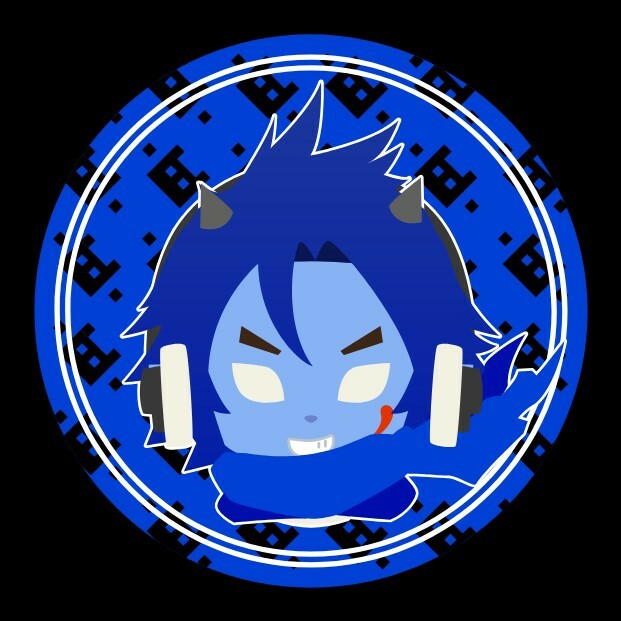 Subscribe for weekly episodes! I'm an only child, yay!